Sunroof, Heated Seats, Satellite Radio, iPod/MP3 Input, CD Player, POWER REAR DOOR W/KICK SENSOR, COMFORT PACKAGE, Turbo. EMINENT WHITE PEARL exterior and CREME interior, NX 300 trim. FUEL EFFICIENT 28 MPG Hwy/22 MPG City! READ MORE! 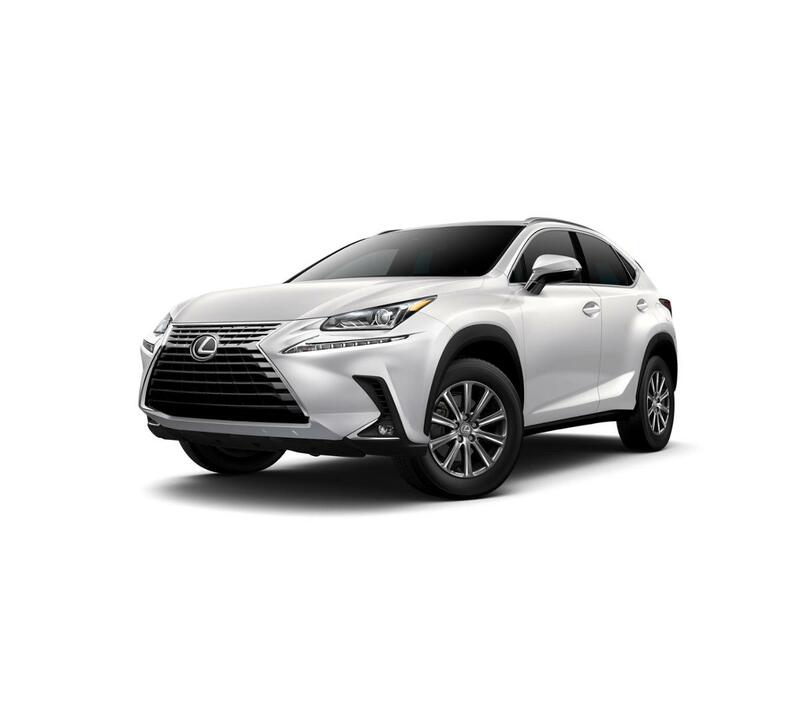 Edmunds.com's review says "The Lexus NX provides an abundance of overall comfort that is uncommon in the segment. Smooth, quiet and comfortable are apt descriptions.". Great Gas Mileage: 28 MPG Hwy.